Annapolis is a city that has definitely won my heart over. I just love shooting there! All of the beautiful row houses, the water, the boats, and of course the Naval Academy. 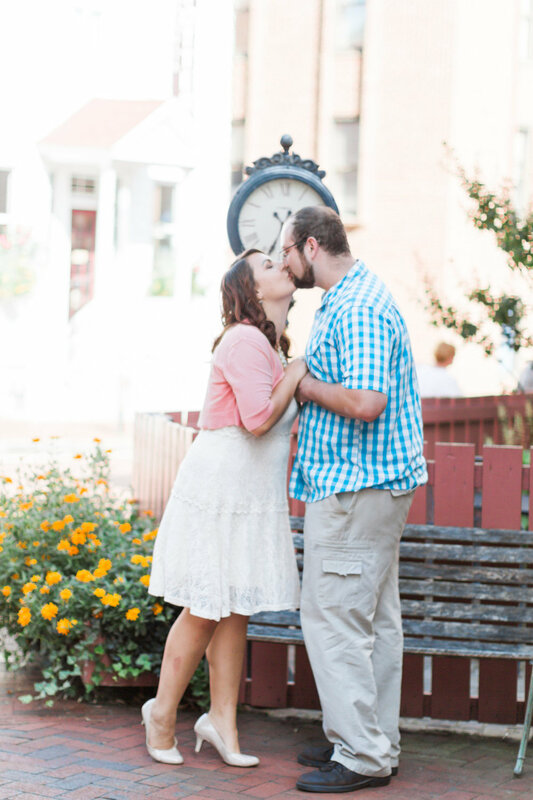 This sunset walk around town was just perfection and Amie and Peter were so much fun to work with! Somehow we got super lucky and managed to color coordinate their session with their outfits! 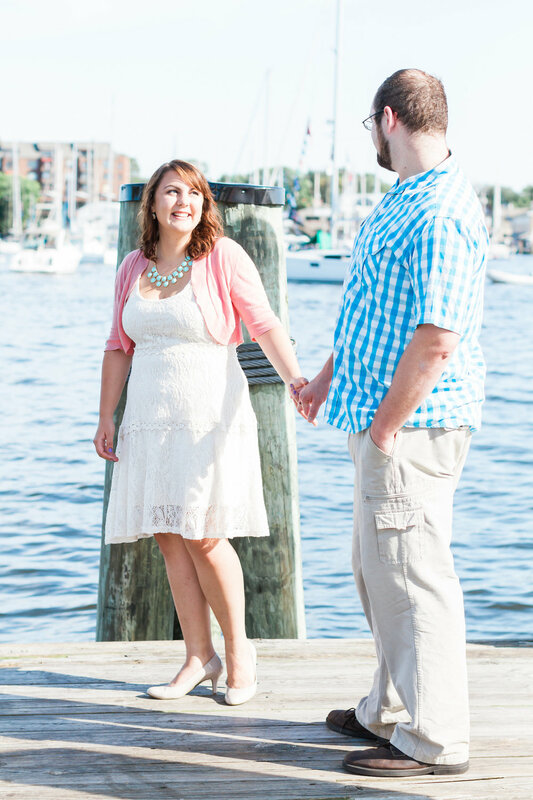 I just love Amie & Peter's pink and blue sunset engagement session in Annapolis Maryland! Check it out!